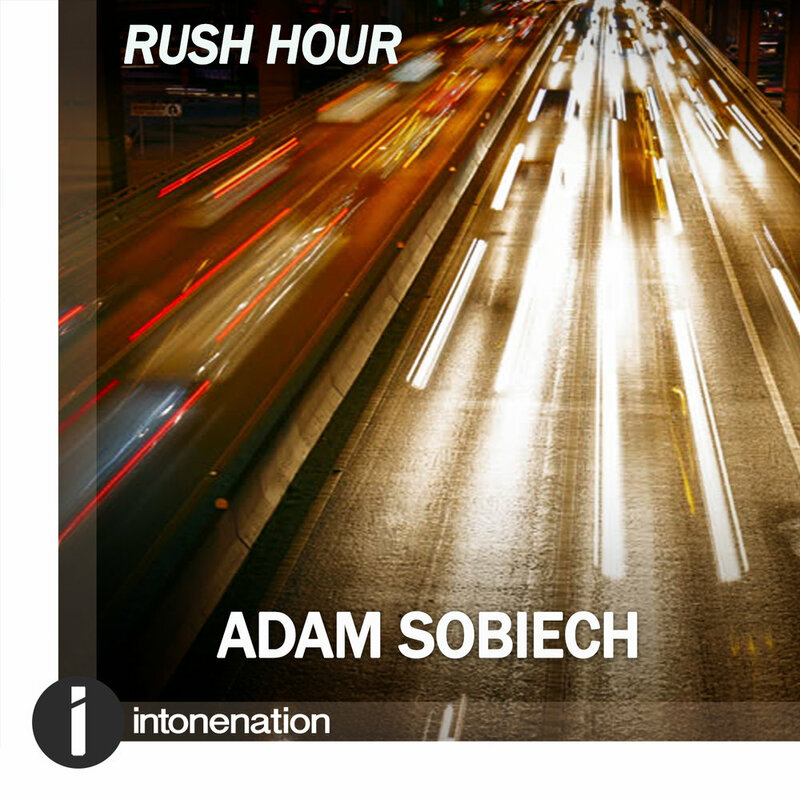 The unsung hero of international dance floors, Adam Sobiech releases his latest trance-floor crowd teaser “Rush Hour” exclusively through Intonenation Records. Developing the progressive aspect of his production style, “Rush Hour” pushes into more melodic territory without losing the legendary Sobiech feel good factor. Building from a clunky groove of modular bass hooks and classic beats “Rush Hour” takes off with a vintage synth melody introducing a brilliantly simple theme that serves as the center piece of the whole song. Dropping into a heavenly breakdown, slowly the theme re-emerges amongst swirling vocal chops and pads, growing steadily into a mesmerizing anthem. By the time the drop hits the theme has lodged itself firmly into your subconscious and you know that you’ll be humming this one for weeks. When things get too pedestrian on the dance floor all you need to do is switch up your usual commute and hit the “Rush Hour” with Adam Sobiech.